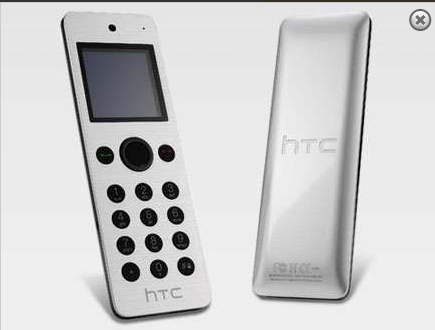 HTC Mini+ a Bluetooth media handset connecting you to HTC Butterfly/DNA and media, available for pre-order in United Kingdom. UK's retailer Clove has started taking pre orders for HTC Mini+ BL R120 Bluetooth Media Handset for £64.99 ($100.00/ Rs.6000.00). This handset whose sole purpose is to connect with HTC Butterfly (aka DNA in the US) comes with additional features as well. It looks like a tiny phone but is equipped with NFC and Infrared. You can use the Mini+ to make or receive calls and send/receive text messages. In addition to that you can use it as a remote if it is connected to your TV. The device looks too costly just to connect you to your HTC Butterfly and TV but if it were available for all the Android phones and all the electronic players, it would have been a gamechanger. However if you stay in UK and wish to place a pre-order visit Clove's website here. Be warned that the website neither guarantees delivery or price as of now.